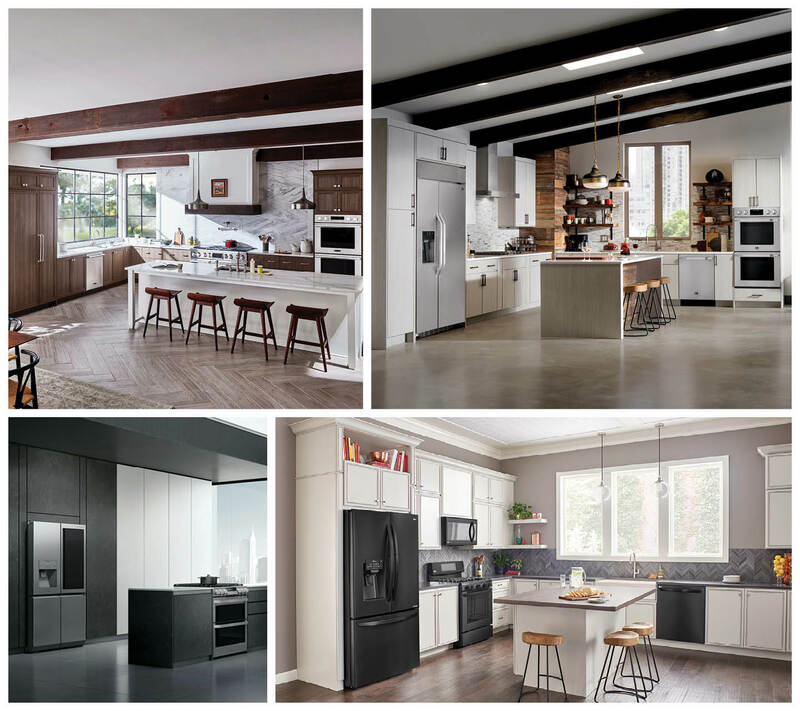 Signature Kitchen Suite is proud to be a part of the LG for Builders multi-brand portfolio. 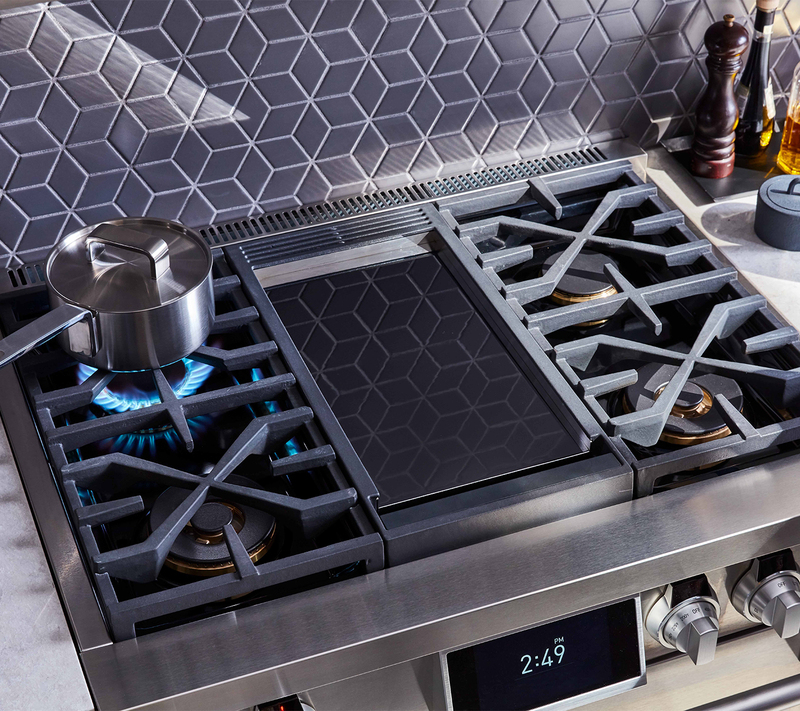 We have a full line of precision built-in kitchen appliances to entice the appetites of your most discerning homebuyers – from dual-fuel pro ranges to integrated column refrigeration and panel ready dishwashers. Signature Kitchen Suite reflects our commitment to producing the industry’s best built-in luxury appliances with leading-edge technology, giving you more flexibility to prepare food in the best possible way. We honor the ones who are producing it, the ones preparing it, and most of all, the ones lucky enough to be enjoying it. 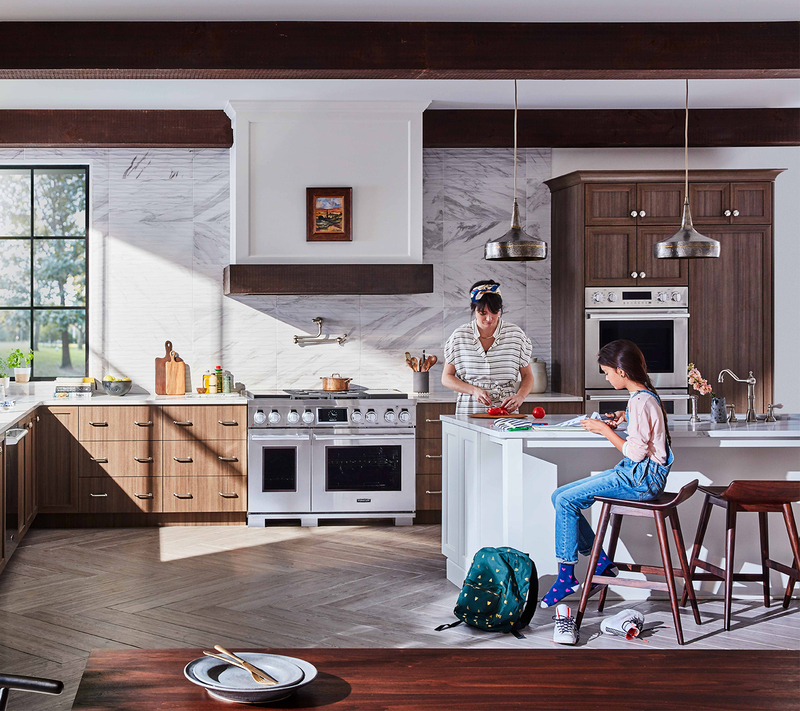 Signature Kitchen Suite appliances are for affluent families with children and luxury homebuyers who seek technology, precision, and purposeful design. 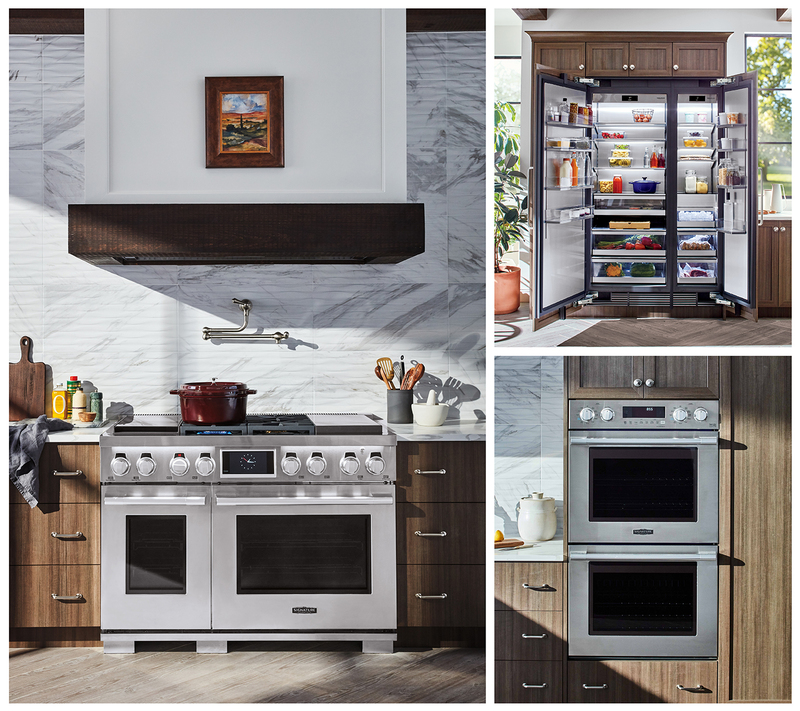 We offer built-in dual-fuel ranges, column and built-in refrigeration, dishwashers, and ventilation with stainless-steel finish or custom panel installation. With our 5-day Repair or Replace Promise, if anything goes wrong, your appliance will be repaired within 5 days. If your appliance is not able to be repaired within 5 days, we will replace your unit. No one else can say that. Whether it’s registering and installing your suite of products, scheduling maintenance, or offering simple advice, a dedicated service representative is always here for you. Brochures, specifications, installation manuals, and more – get your resources with the click of a button. From condominiums to upscale, suburban homes, we have a solution for you. Now with four brands in our portfolio, we take pride in matching your passion with proven performance and design. LG is an award-winning choice for builders ranking highest in customer satisfaction in 7 of the 11 J.D. Power categories for Kitchen and Laundry Appliances*–more than any other manufacturer in the USA. In addition to Signature Kitchen Suite, LG for Builders provides access to LG, LG STUDIO and LG SIGNATURE. Together, our four brands bring your vision to life with our innovative designs for every buyer imaginable. We offer premium quality to support the full spectrum of builder needs, from starter homes, condos and apartments to high-end luxury dwellings. Welcome to LG for Builders — built for better living. With a complete line of appliances, LG that gives you performance and reliability at an affordable price. For style-conscious homebuyers, LG STUDIO combines high function with high design. Ideal for the premium homebuyer who is sensibly affluent, LG SIGNATURE delivers elite, refined appliances.